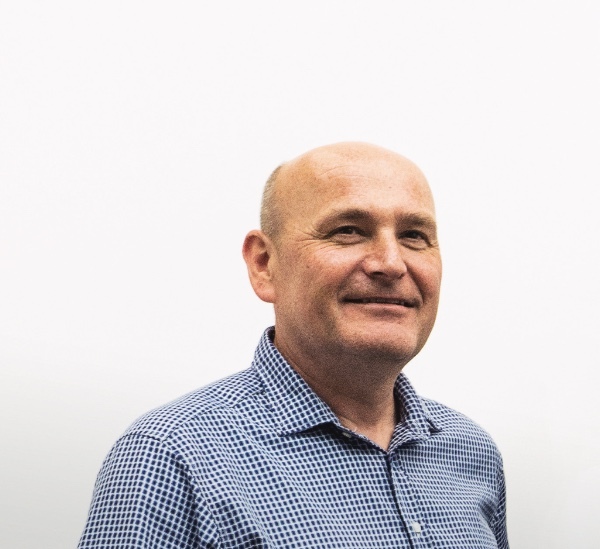 Paul Priestman, the co-founder and chairman of design consultancy PriestmanGoode, will join prime minister Theresa May on her official trade visit to China which gets underway tomorrow (January 31st). 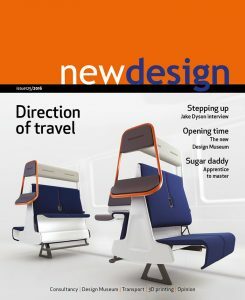 Priestman (whom we interviewed for New Design 125’s cover feature on the company’s space-saving seating systems for commuter transport) will join other prominent UK business leaders to promote UK industry and strengthen economic ties with China. China is the UK’s fifth largest trading nation and many see that relationships with it and other countries in the Far East will becoming increasingly significant as the Brexit process continues. 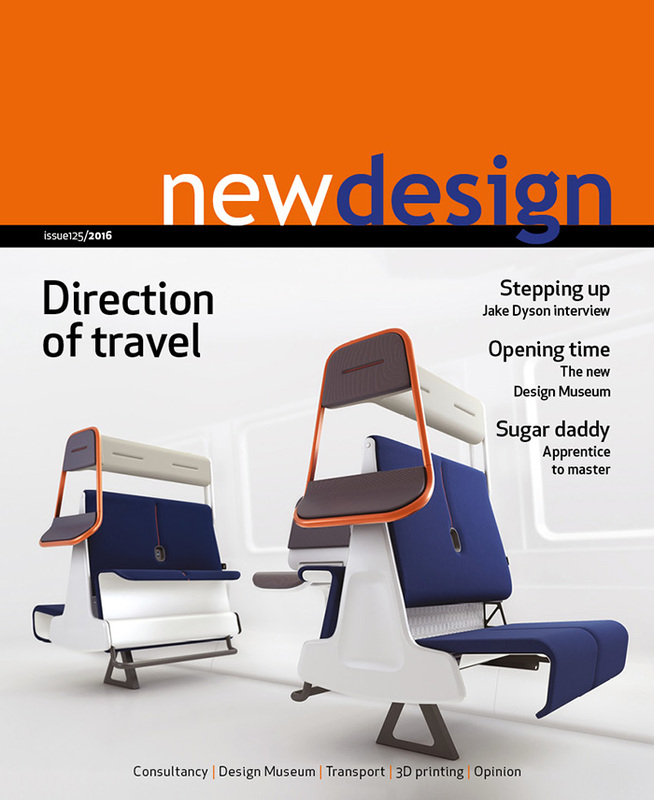 PriestmanGoode has established strong business links with China. The consultancy has an office in Qingdao in Shandong Province in the east of the country and has been working in partnership with clients based in China for a decade across a wide range of sectors including transport, leisure, and consumer goods. Indeed, the Chinese market accounts for 20 per cent of PriestmanGoode’s sales.